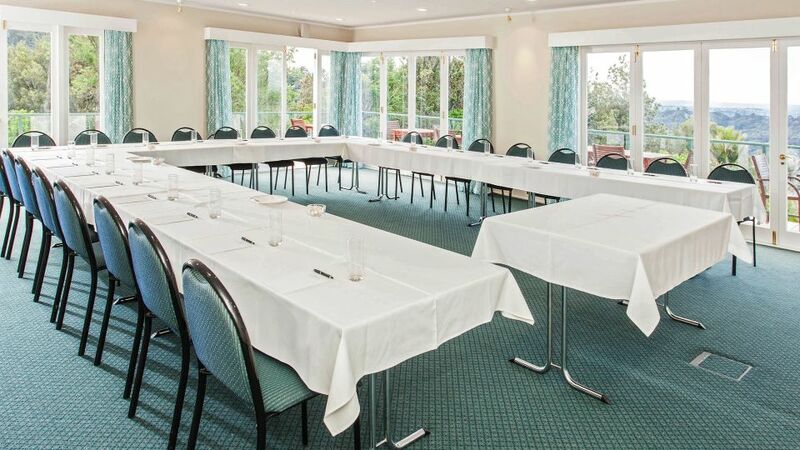 Waitakere Estate, Heritage's Waitakere hotel, restaurant, conference centre and wedding venue, offers guests luxury Auckland accommodation just half an hour from the city centre. A range of contemporary furnished private hotel rooms, villa or apartment accommodation is available with modern conference and meeting spaces. The magical backdrop of a rainforest in Auckland's Waitakere Ranges for weddings makes this retreat something truly special. Guests are able to dine in the restaurant or enjoy breakfast on the spacious deck overlooking the thriving bush and spectacular views. 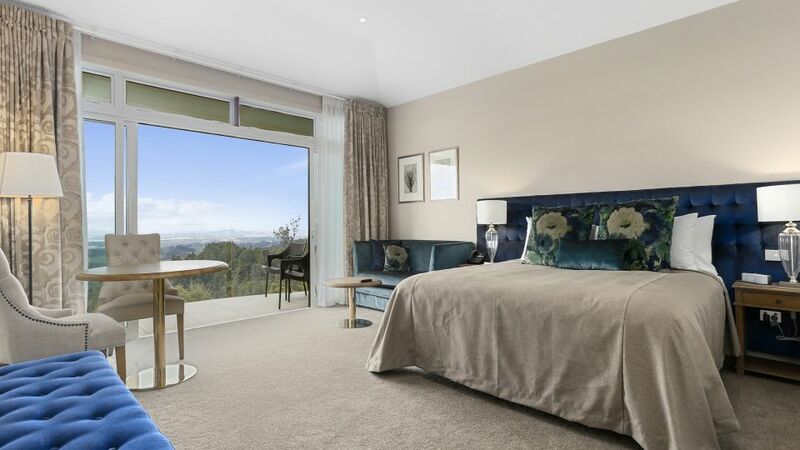 A range of contemporary furnished private hotel rooms, apartments or villa accommodation with stunning views of the rainforest and the Auckland region. 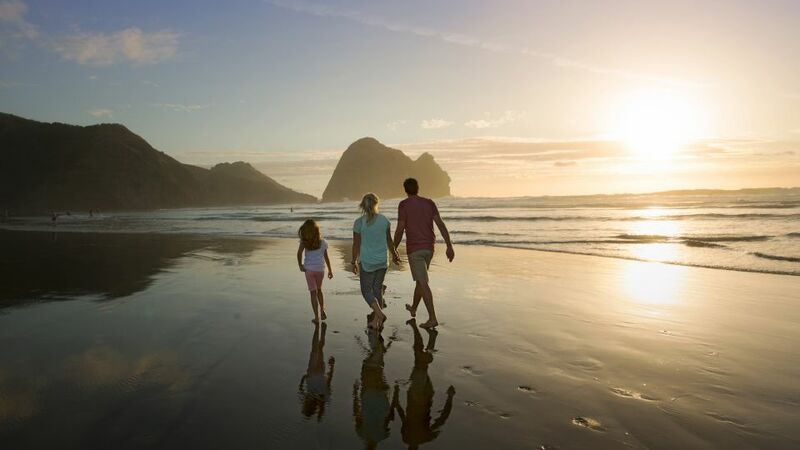 From outdoor adventures including mountain biking, forest walking and west coast beaches to more leisurely activities ranging from wine tours, golf and scenic train rides. 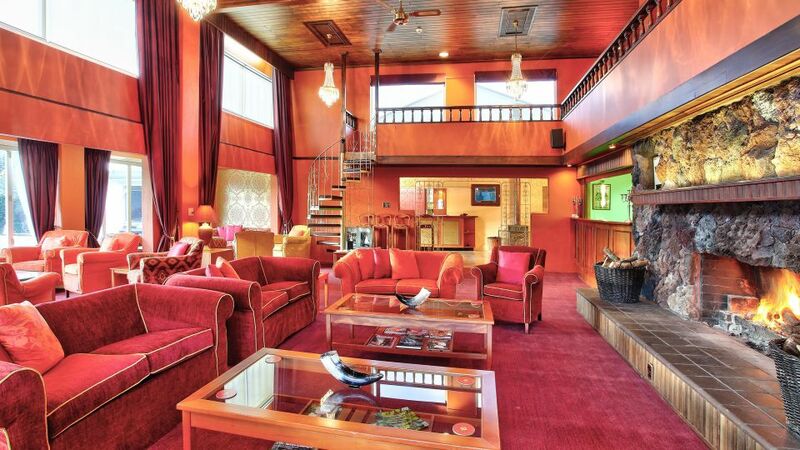 Waitakere Estate's gorgeous location, facilities including restaurant, meeting and wedding venue, Kauri Lounge and maintain gardens, make this a property that will help you relax and feel refreshed. One of the most naturally beautiful conference venues Auckland has to offer. Make yours the best-ever conference; experience luxury and escapism in our native rain forest setting. Waitakere Estate is a boutique property, specialising in the more intimate weddings from 10-70 people. 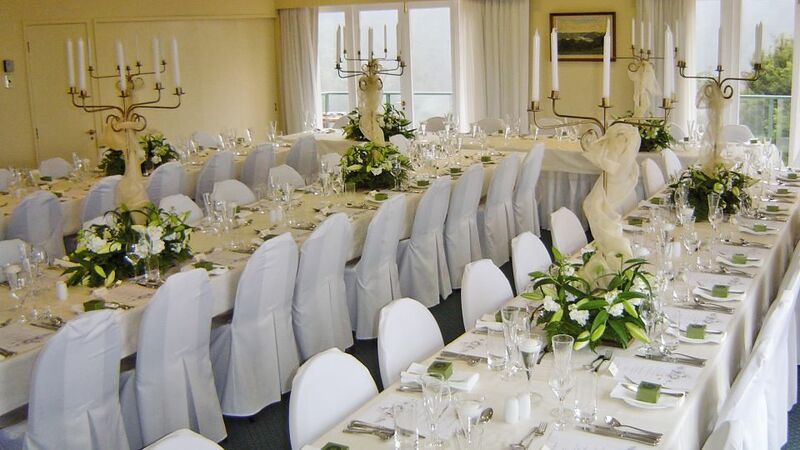 The property has various settings for your perfect wedding within its’ extensive, well-maintained grounds and chapel.